Last month we saw three of our North American Team Members rise up in ranks to the level of Team Manager. Hitting this important milestone on the Synergy Success Track is a wonderful step and we were happy to congratulate each one of them. 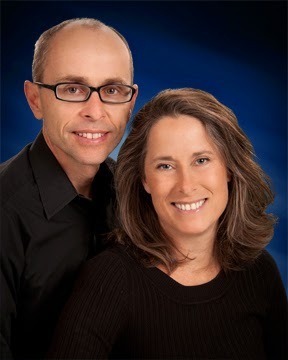 Joy Matwyshen, the Villages, FL: “Richard and I began our business with a deep passion to help people with their health. Then we got the vision that we could only reach and help the masses by building a team and becoming a true leader. I made a serious commitment in October 2012 to build a strong organization. I declared on paper and in my heart that we would make Team Manager by December 2013 and 10k a month by the end of 2014. We beat the timing of our goal to make Team Manager by two months, and now our plan is to reach Team Director by April 2014 or before. 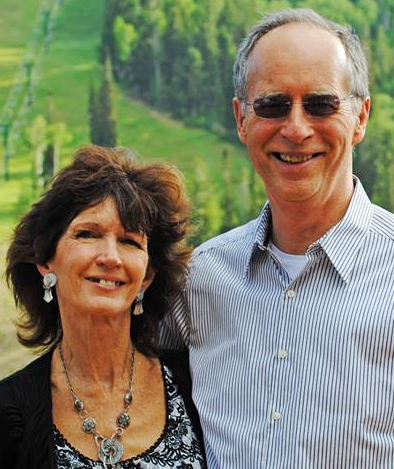 Roger & Stefanie Hunt, Pleasant Grove, UT: “My focus for the coming year is to make myself increasingly effective and to help as many people as I can to find the same satisfaction and success that I’ve been fortunate enough to find.